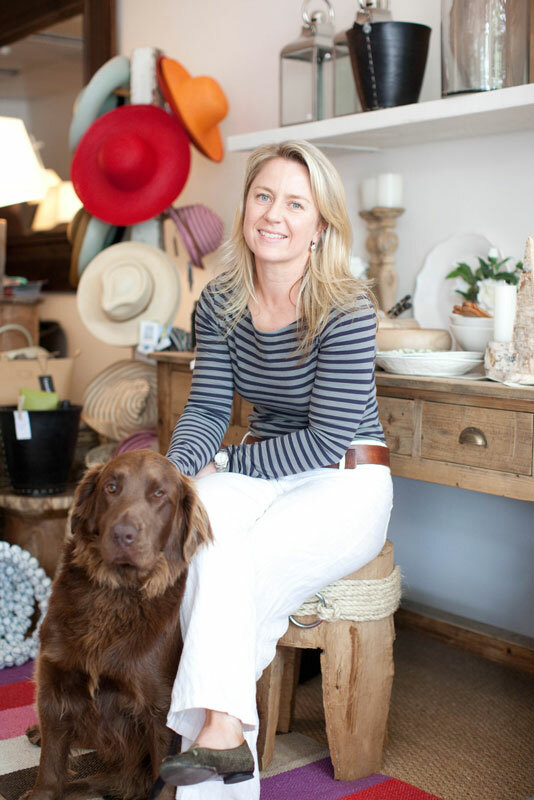 Juliet Horsley Homewares first opened it’s doors in Mudgee on September 1st 2009. I moved from Melbourne having spent the last 6 years designing and having made locally, timber pieces such as lamps, mirrors, tables and stools and selling them from my great little space in Middle Park. Some of these pieces came to Mudgee with me and to them I have added a gorgeous selection of homewares and lots of other wonderful things. Now I’d like to bring these to you online.